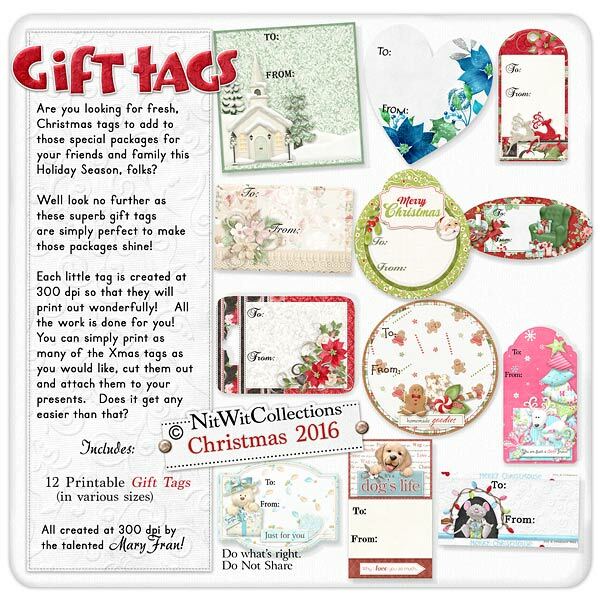 "Christmas Gift Tags 2016" are the perfect way to lend an added personal touch to your Christmas gifts. Putting all of that thought into the gift should not stop there, but the wrapping and using of these printable Christmas gift tags will complete it! Simply print them off on cardstock or adhesive paper, cut them out and fill in the "To:" and "From:". There you have it, your very own personalized gift tags!